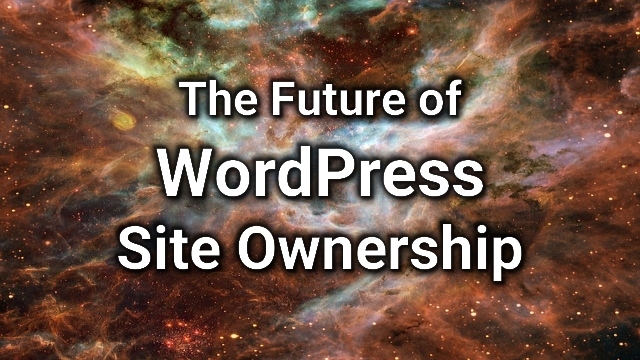 2017 is a year of major transition for WordPress site owners. Find out what you need to update, upgrade, or change on your site sooner rather than later. NOTE: This was originally a private webinar. The info is just too valuable to keep it a secret because every site owner needs it. Please disregard the info about it only being available for a limited time. Join in the Seriously Old Plugin Challenge for easy ways to check your plugins, tell us about the old ones you found, and get replacement suggestions.